Hear the roar of cannon fire! 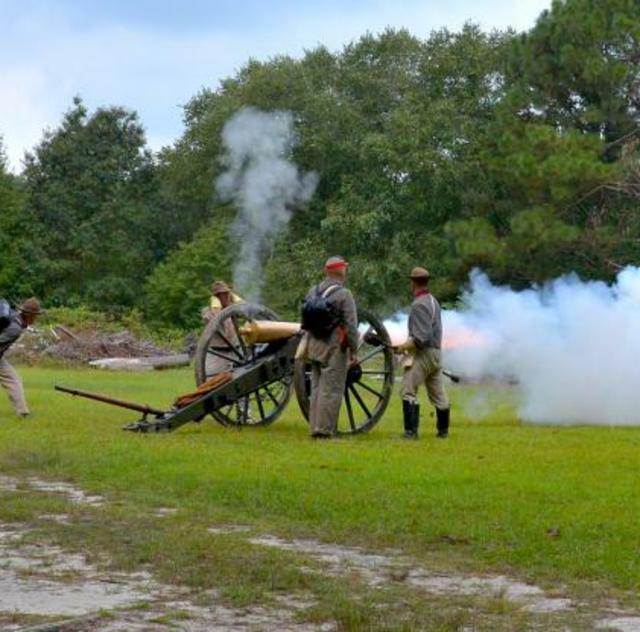 Learn how artillery regiments loaded and fired during the Civil War. Infantry displays by the 27th NC Co. D will showcase a common soldier’s daily life. Demonstrations will occur throughout the day.